Eric Valentine's Praise Photography Blog: Merry Christmas. He will bring us justice and light! Merry Christmas. 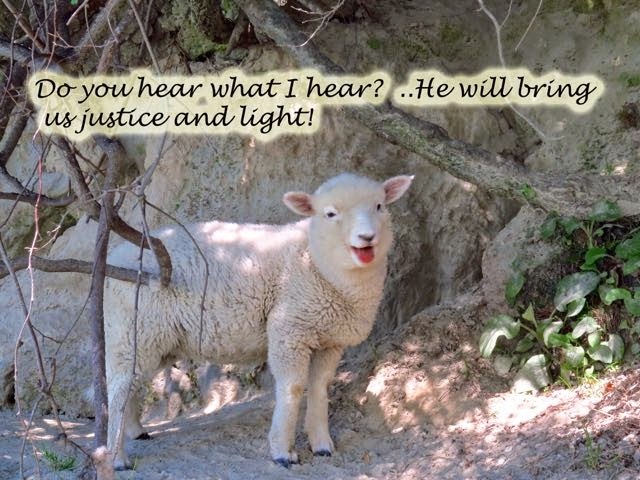 He will bring us justice and light!